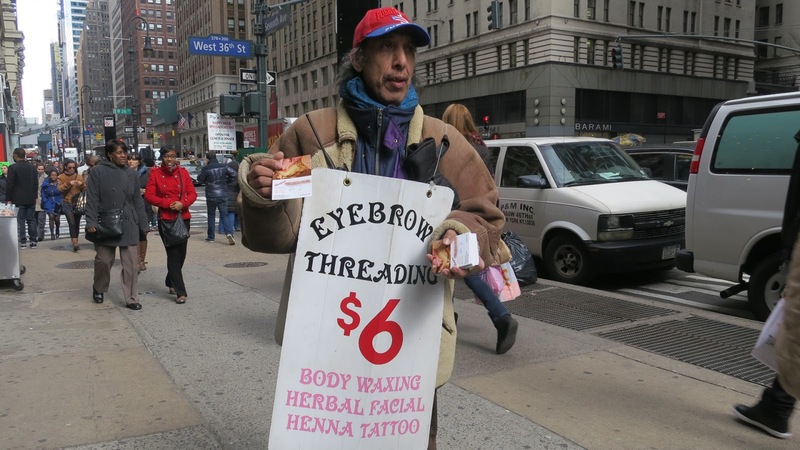 I still don't know what EyeBrow Threading is, but this is exactly who I'd want to do it for me. Herbal Facials.... The internets has ruined my imagination.